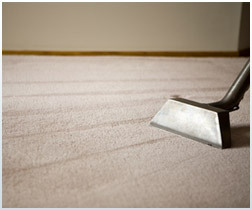 Your carpets are being abused every day, with dirt and grime constantly being trodden into their fibers. This is why having them cleaned regularly, by professionals, is the best way to keep them in great shape. Look no further than Manhattan Carpets. We clean all kinds of carpets, using methods such as dry, shampoo and steam cleaning. We use only biodegradable, environmentally-friendly cleaning solutions, which are effective in combating dirt, gentle on the material and kind to your kids and pets health. Our staff uses heavy-duty machinery that will have your home looking clean and fresh in next to no time.